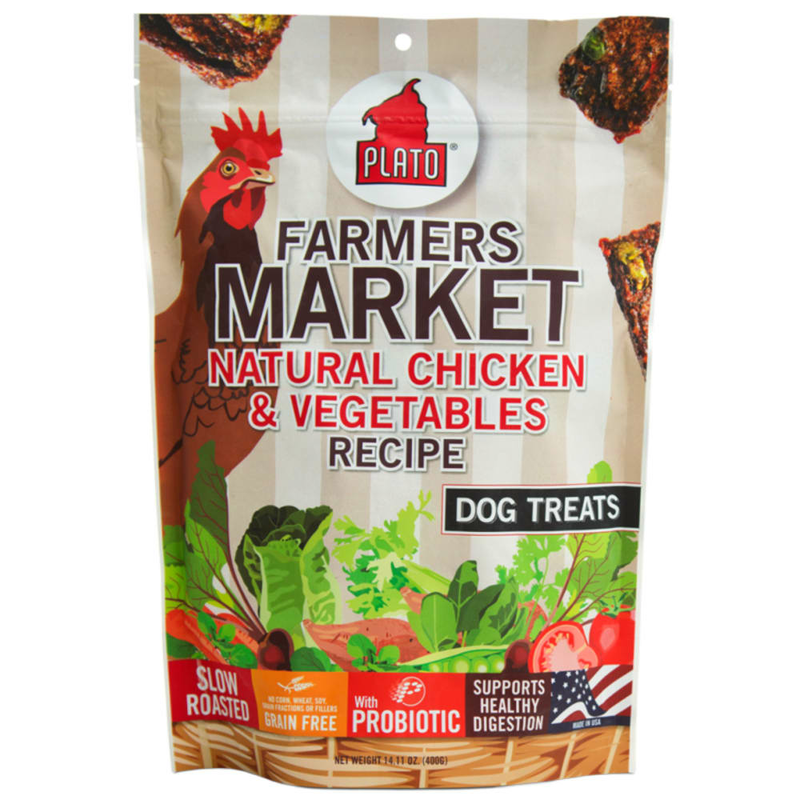 Plato Farmers Market Real Strips Chicken & Vegetables recipe are grain-free with NO added sugars, artificial preservatives, by-products, artificial colors, protein-meals, soy, wheat, corn, fillers, and freeze-drying. 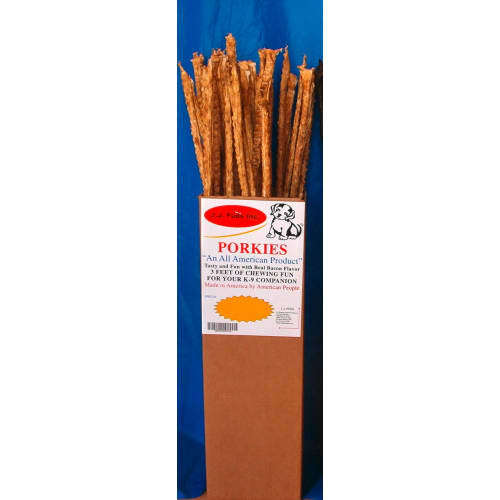 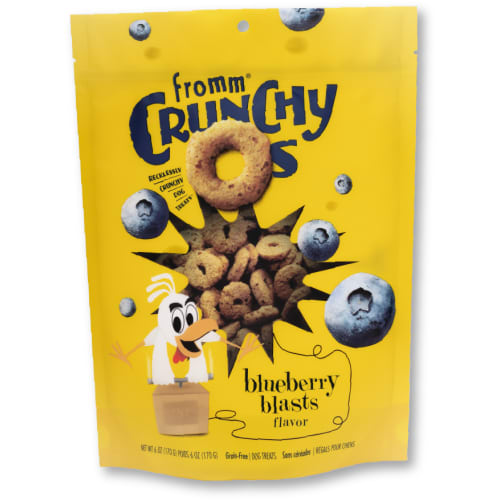 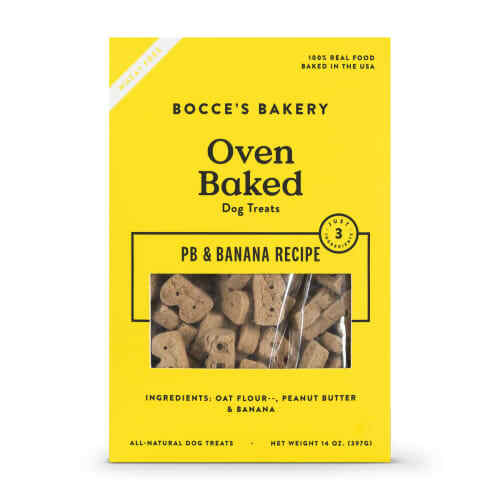 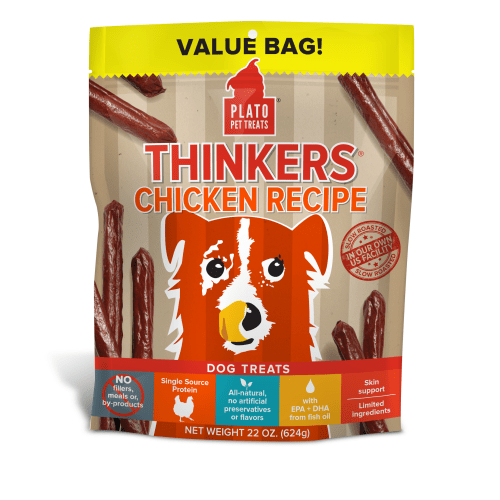 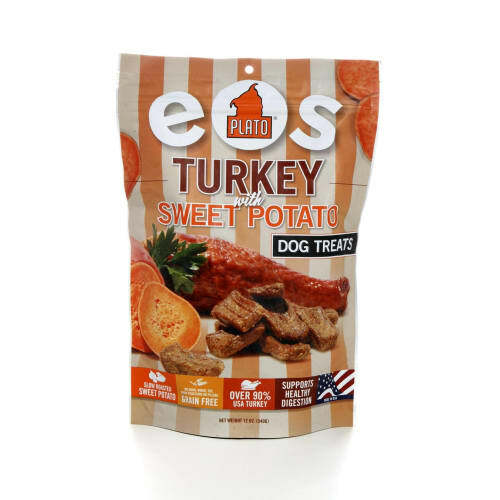 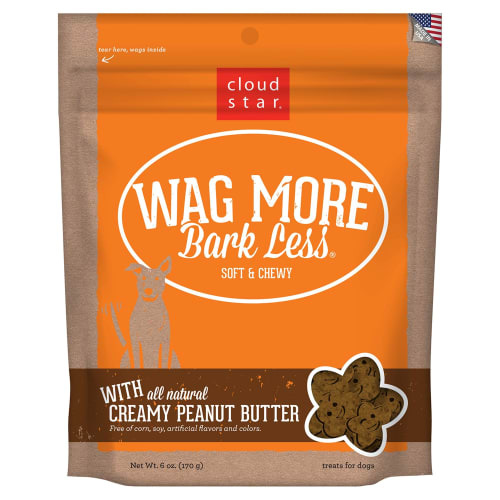 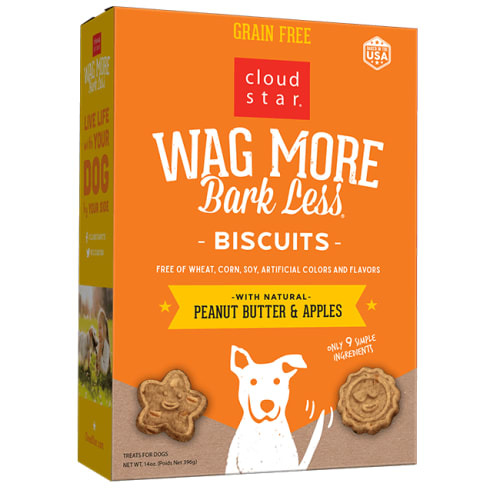 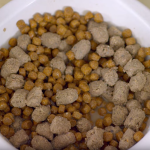 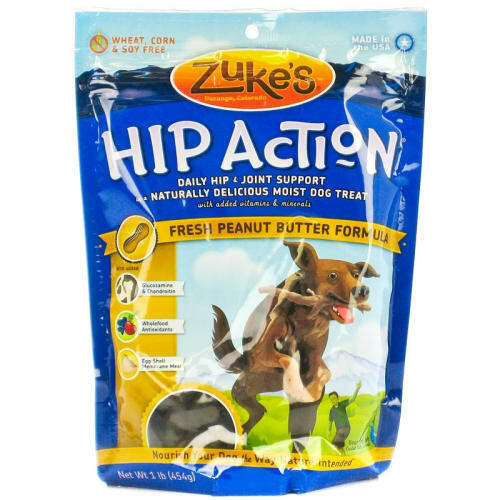 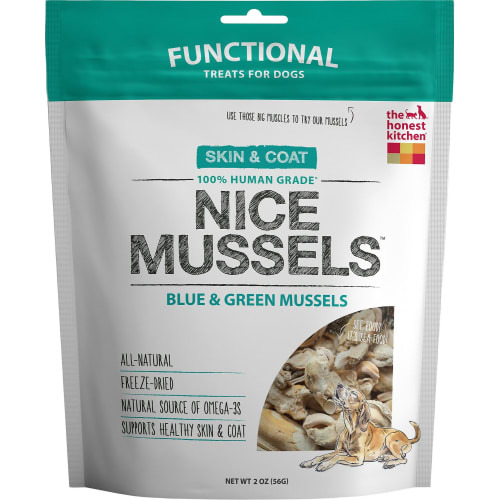 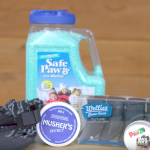 These single-source novel protein treats are slow roasted in our very own US Facility- especially good for dogs with skin issues, allergies, and food sensitivities. 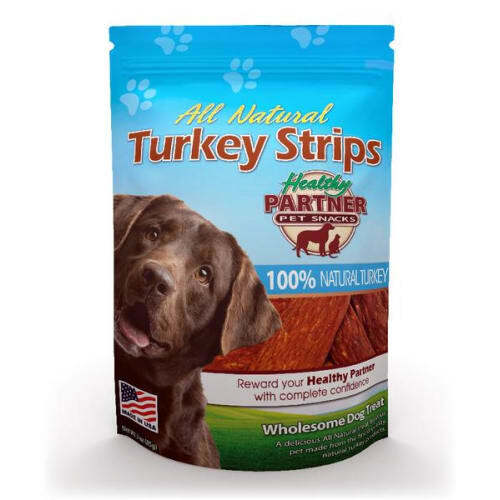 Real Strips duck, chicken, and salmon with fresh veggies from local farms, aid in digestion, skin & coat, and circulation. 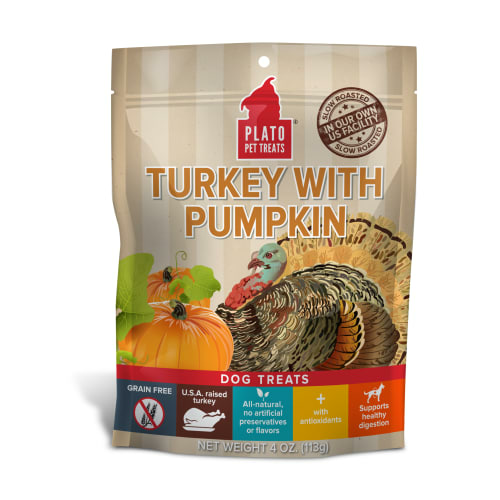 Chicken, sweet potato, tomato, carrot, celery, beet, parsley, lettuce, watercress, spinach, green pea, salt, zinc propionate, vitamin E supplement, coated ascorbic acid (source of Vitamin C), bacillus subtilus fermentation product.